A BBC Newsnight discussion on prison vs treatment between UK’s Parliamentary Drug Policy Reform leader Baroness Meacher, UK Journalist Peter Hitchens, and American actor and recovering addict Matthew Perry covered a range of topics related to addiction including how to treat, prevent, and legally address it. The debate also covered whether addiction is a disease or—as Hitchens argues—not. In short, Meacher contested that drug addiction is a health problem rather than a crime, citing medical evidence of addiction as a complex disease. He also named countries, i.e. Portugal, that are successfully helping people and saving money by placing addicts in treatment rather than prison. 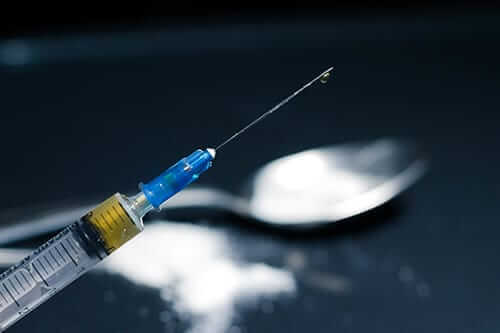 Hitchens and Perry hotly debated the whether addiction is a disease better handled through treatment (per Perry’s suggestion) or an issue of willpower. If it’s an issue of willpower, Perry argues, it requires stricter criminal justice in order to prevent people from beginning their drug use in the first place. They came to no consensus after the 11 minute talk. However, Meacher and Perry agreed that addiction is a complicated health issue better suited for legal intervention than punishment. 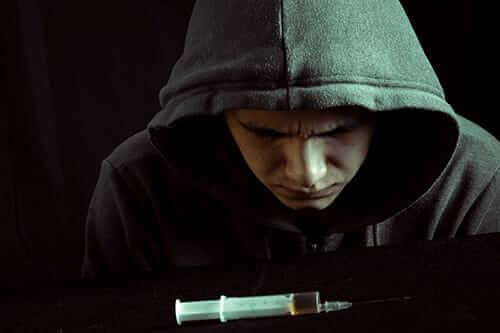 There’s no debate that substance abuse and addiction is a large and complicated health problem in the world today. But whatever your stance is in the prison vs treatment debate, most would agree addicted individuals deserve recovery. 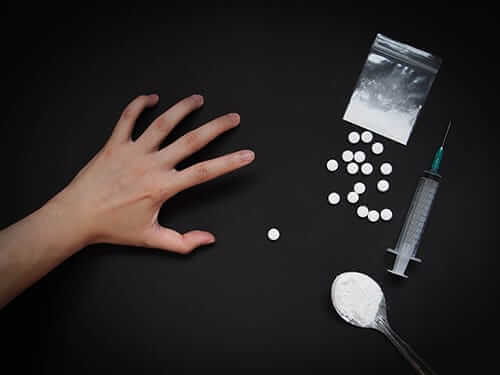 With evidence based therapy and quality addiction treatment services, our treatment programs have proven effective in ensuring positive and lasting results. Moreover, our trained professionals provide a safe and supportive environment necessary for rehabilitation. 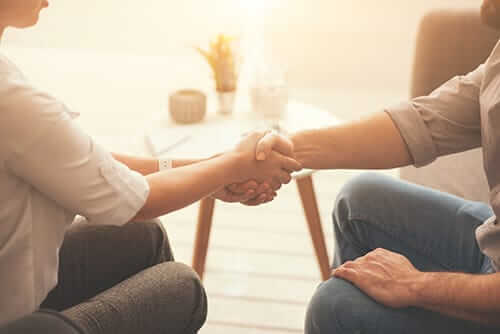 Whether you, a family member, or a friend is in need of alcohol addiction treatment, drug addiction treatment, or dual diagnosis treatment, Morningside Recovery can help. For more information on our treatment options, call Morningside Recovery at 855-271-2252 today.